They have also won various creative hairdressing awards and were voted Manchester’s Best Newcomer Business in 2017. In addition to her work at the Salon, Melissa has presented her own collections at hairdressing shows around the world. 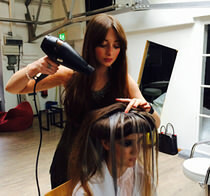 She has also been involved in many UK and international fashion shoots and is the hairstylist of choice by many celebrites, fashion and beauty bloggers. 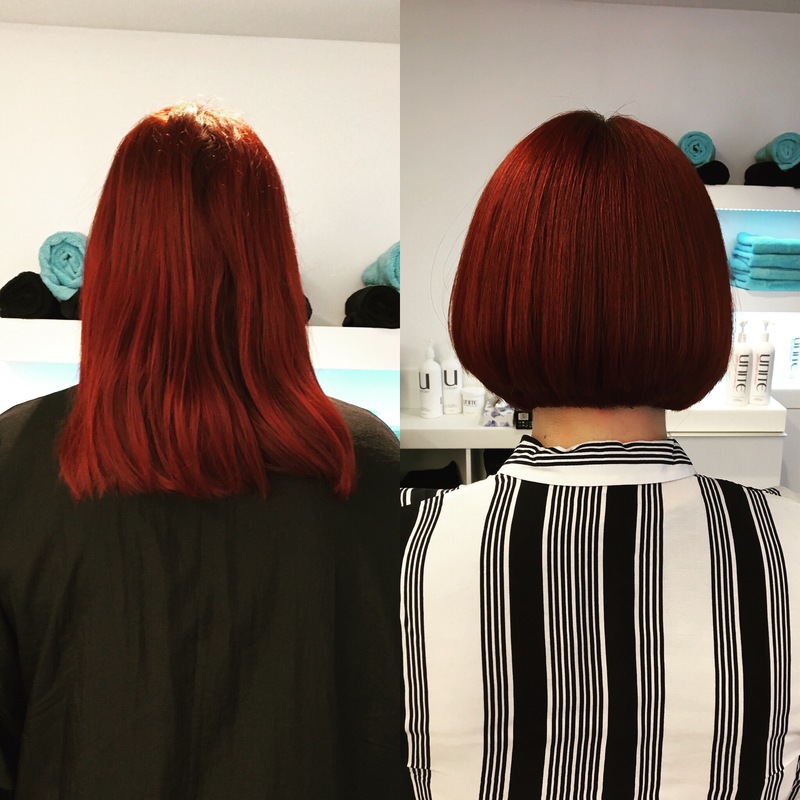 Following the notoriously difficult Sassoon hairdresser training, and gaining Distinctions in both the Classic and Creative tests, Melissa added a string of successes and qualifications to her portfolio to become an award-winning hairdresser.